We’re enjoying a holiday in Dorset, one of England’s most attractive counties. It’s our third family holiday here, and the first since Owen was a toddler. We’ve barely scratched the surface of what Thomas Hardy’s Wessex has to offer. Here are some of our favourites – with the health warning that this is a personal choice rather than an exhaustive list. 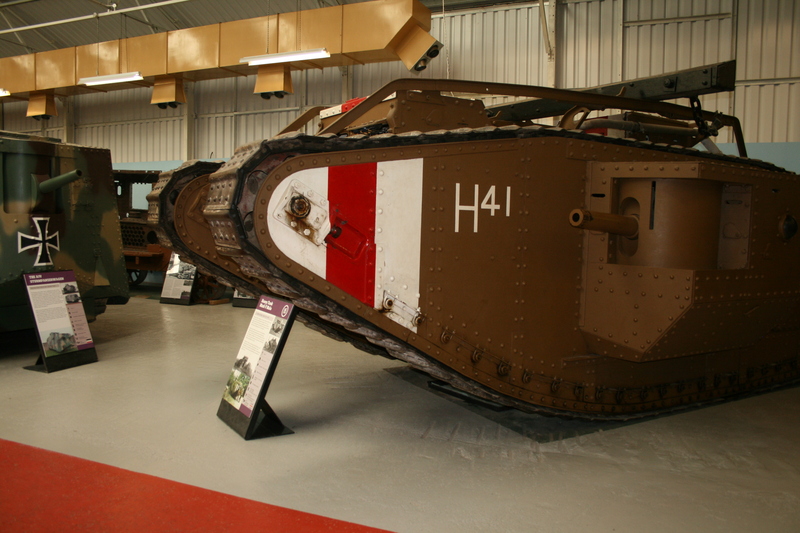 The Tank Museum is the world’s greatest collection of tanks and armoured vehicles. You get a real sense of what it was like to go to war in what was, for thousands of men, a metal coffin. (The extraordinary Sherman amphibious tank that played a big part in D Day 70 years ago was a highlight.) The sight of tanks tearing around the Kuwait Arena was awe inspiring. Finally, this is the perfect place to visit on one of those inevitable wet days, as it’s mostly indoors. We discovered the Engine Room five years ago. It’s a great place for lunch or afternoon tea, located in the heart of Prince Charles’s striking new town of Poundbury, on the western outskirts of Dorchester. The restaurant has suffered from bad reviews on Tripadvisor, but we weren’t put off, and found the service and food as good as we remembered it. We were also impressed by the new manager who asked for candid feedback so he could ensure a good experience. Our only request: a children’s menu. We also recommend the cafe at Gallery on the Square opposite. 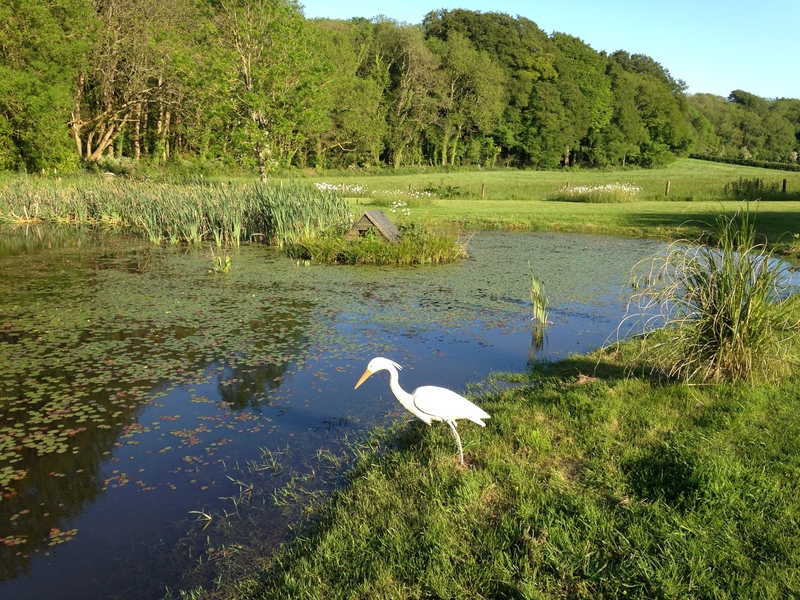 Late May is a great time to visit the historic Abbotsbury Swannery, established almost 1,000 years ago by Benedictine monks. 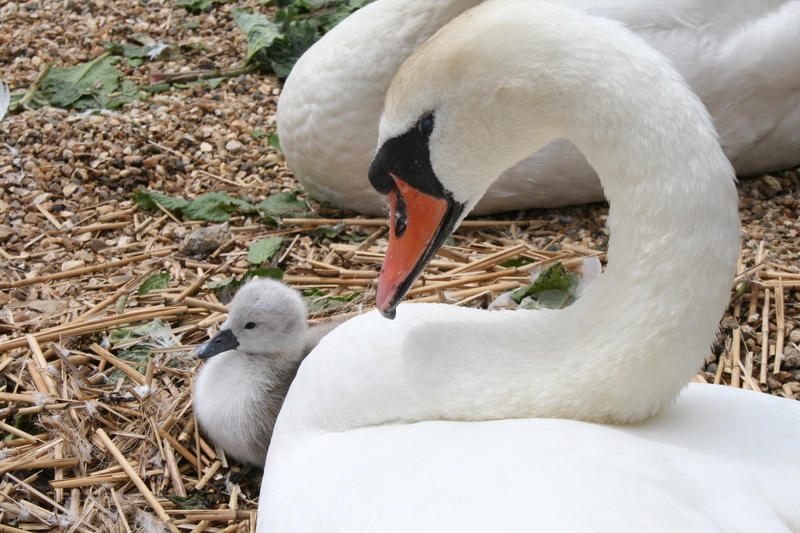 We saw new-born cygnet baby swans, lovingly protected by their mothers, who hissed at visitors who stepped too close. This is a delightful place on the banks of the eight mile long Fleet lagoon, protected by the extraordinary Chesil beach. Abbotsbury itself is a pretty village with classic thatched cottages. The first time we visited we saw a cottage being re-thatched. 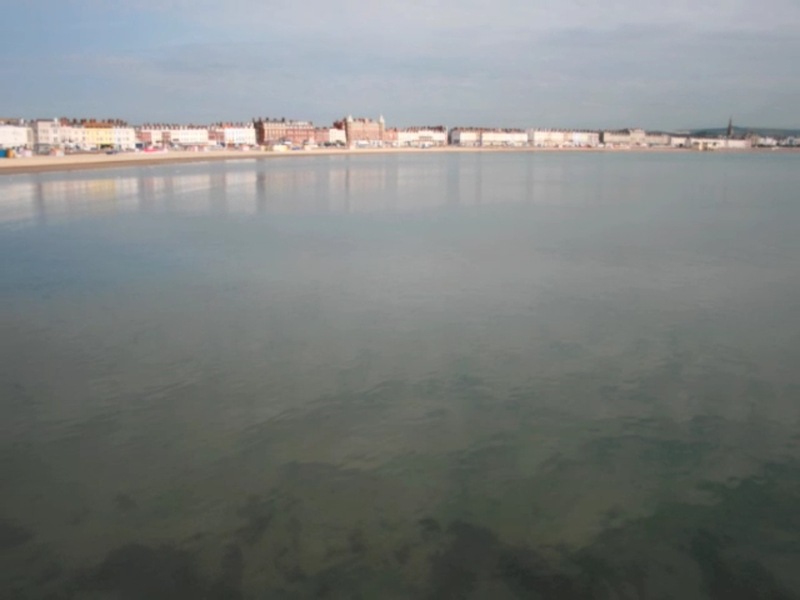 Weymouth is Britain’s original seaside town, made popular by King George III, whose statue graces the sea front to this day. We came to love it in 2009, as its beach is perfect for small children and their parents with a host of shops and cafes a short walk away from the front. It’s fun to watch the yachts sailing down the river to the sea – although sadly you’ll never again see a boat train threading its way along Weymouth’s busy riverside streets. 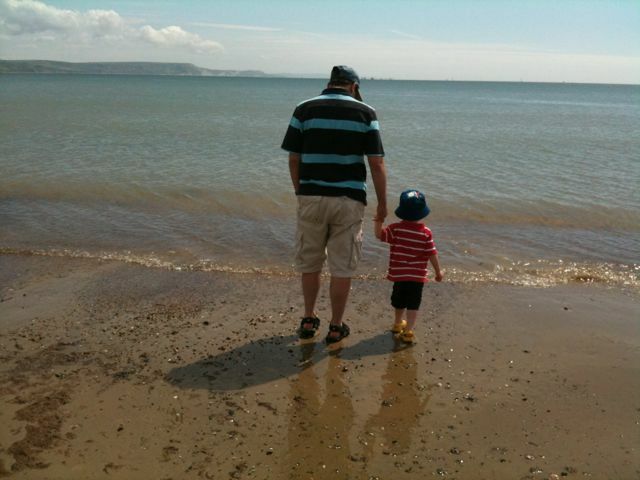 There may be better beaches – Studland for one – but Weymouth has a lot to offer, including the Sea Life centre and tower. We’re on our third holiday at Greenwood Grange, an eco-friendly collection of traditional cottages in a classic country setting. It’s a wonderfully peaceful place to stay, with a large enclosed garden, decent sized swimming pool, tennis courts and games room. 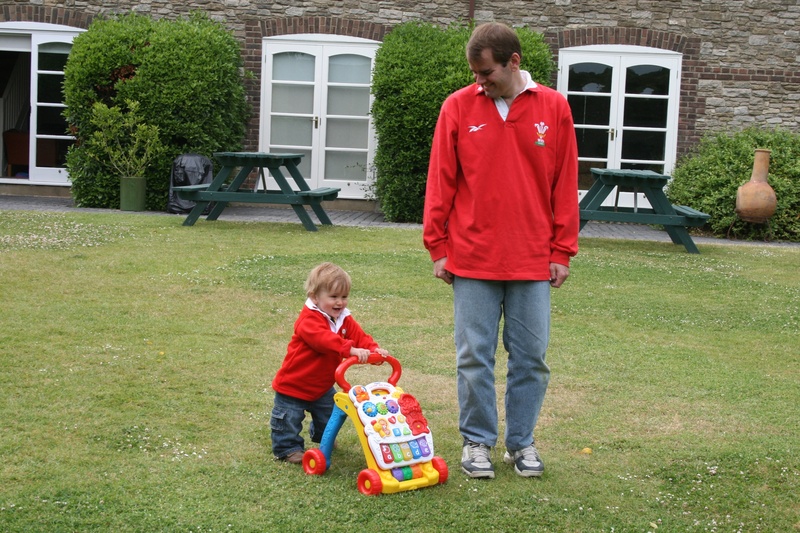 (Owen was delighted to beat me 10-9 at table football…) There’s also a free laundry with washers and driers – which we made good use of during our first two stays. The birthplace of world famous novelist and poet Thomas Hardy is a short walk away. At first glance, Dorset doesn’t have the drama of Cornwall’s Atlantic coast. 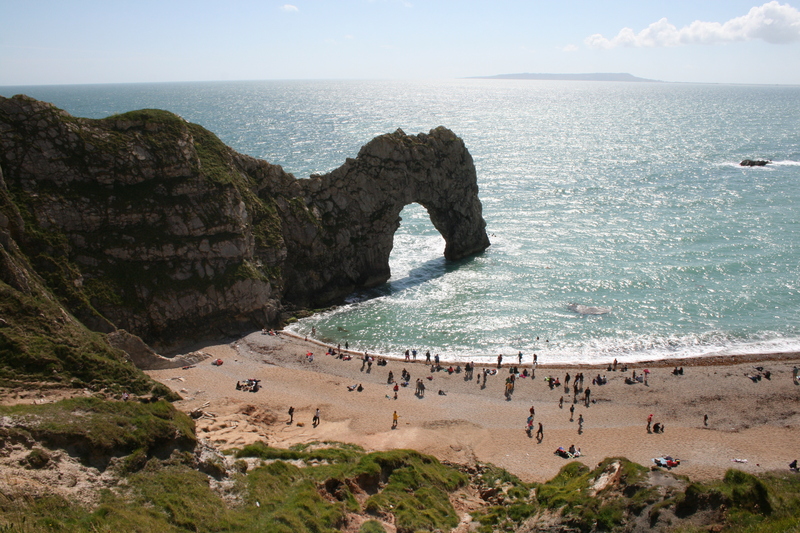 But it has something just as extraordinary: the world heritage Jurassic coast. This is a stretch of 95 miles coast that tells the story of 185 million years of world history. 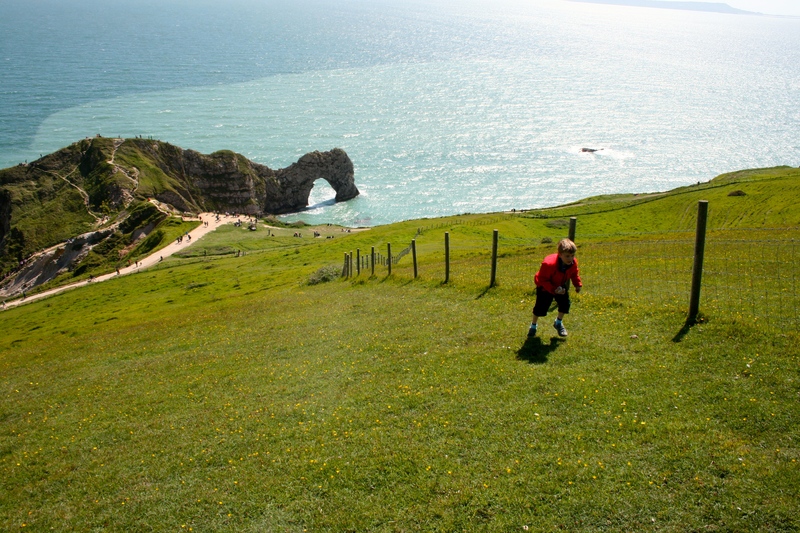 And it does it with stunning scenery, with Durdle Door and Lulworth Cove top of the list of sights. This entry was posted in Britain, Travel by Rob Skinner. Bookmark the permalink.